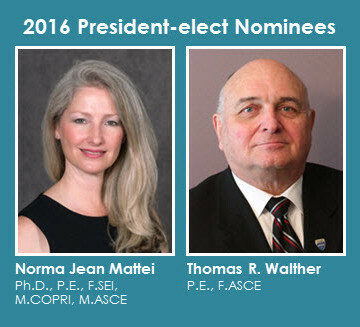 Norma Jean Mattei, Ph.D., P.E., F.SEI, M.COPRI, M.ASCE and Thomas R. Walther, P.E., F.ASCE, official nominees for the position of ASCE president-elect, recently sat down with ASCE to record their responses to questions posed by ASCE members. 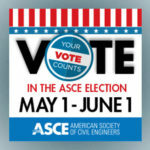 The election for ASCE officers opens May 1 and ends June 1. For the first time, the election will be exclusively conducted electronically. Paper ballots will not be mailed. Visit the election web page for a complete list of nominees and more information on the election. Eligible voting members will receive their voting credentials via email on May 1. 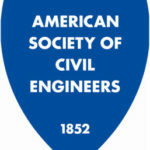 Before you cast your vote, take a minute to learn about the nominees’ views on the issues most important to you and to the future of civil engineering. Watch the videos below and visit the election page to read their bios and vision statements. Watch Norma Jean’s overview statement. Visit her election page to read her bio and vision statement. Watch Tom’s overview statement. Visit his election page to read his bio and vision statement. What challenges does ASCE have for the 21st century, and what should ASCE do now to address those challenges? What do you believe needs to take place to convince decision-makers that civil engineers are, if not the key resource, one of the important resources that should be relied upon to make infrastructure decisions? 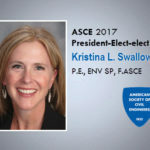 As a potential president of ASCE, what would you like your legacy to include? What will you do to help bridge the generational gap between older experienced engineers and younger engineers? I really like the short videos from the two candidates on their positions and goals as potential president of ASCE. This is a very good improvement on getting to know the candidates.